Great work here! 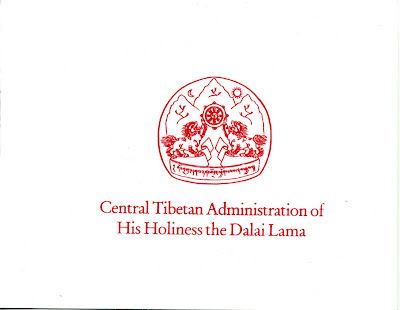 His Holiness the 14th Dalai Lama should always be welcome in Taiwan. It is very sad when the mass murderers the PRC can send over any old lacky and he gets treated like royalty when His Holiness is told by Ma that he is not welcome to come to Taiwan. This is pathetic! Freedom for Taiwan. Free Tibet!Taiwan will never be China! And one day China itself will be free from the CCP!